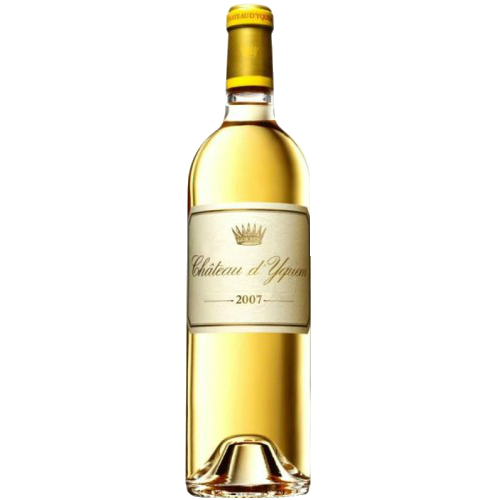 The Yquem 2007 sports a clear gold hue with youthful green tints. 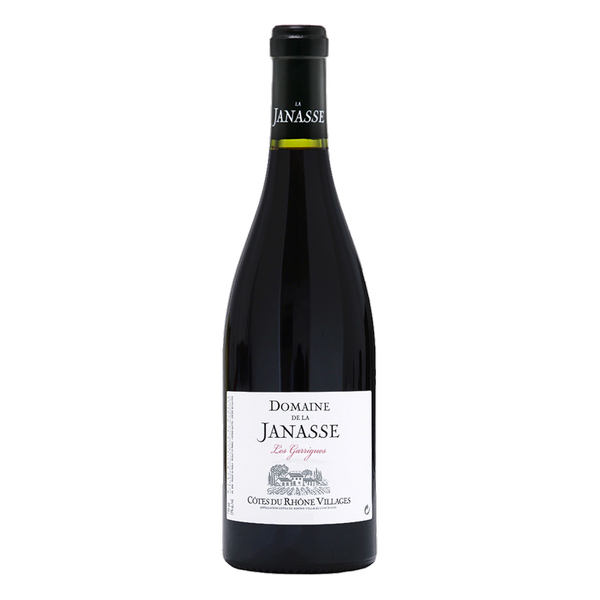 The nose is very pure, understated at first, unfurling with aeration in the glass, offering honey, acacia, Mirabelle and a hint of apple blossom. 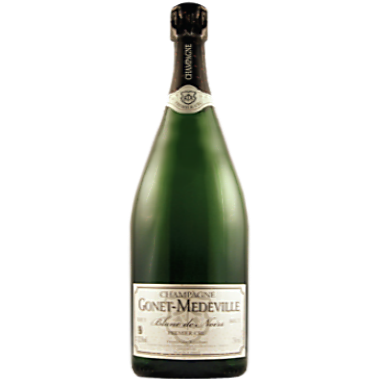 The palate has a viscous entry, very pure with honey, white peach, fresh pear, lemon and orange zest, a tangible sense of vibrancy and vigour. 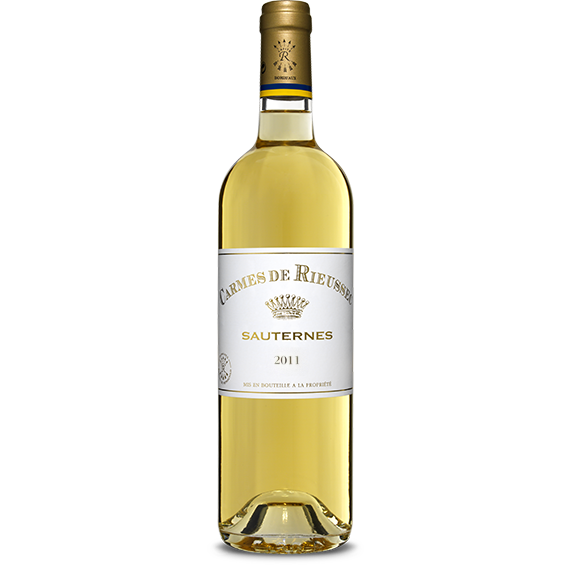 Not a powerful Yquem, but one of incisive focus and nervosite, very pure botrytis, adorned with an almost tense zesty finish that succinctly counterpoises the residual sugar. 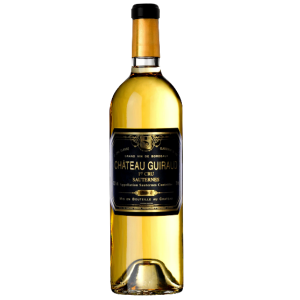 This is an outstanding Yquem, surpassed only by the 2001 during this decade. 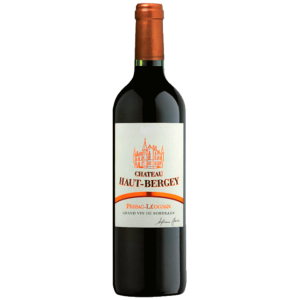 Well-structured, this mellow wine shares with you its fruity notes od citrus, pineapple, apricot, candied fruits. 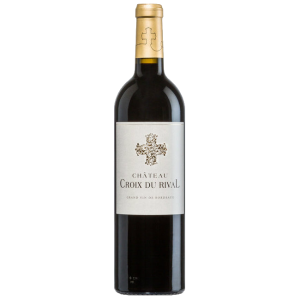 It demonstrates a lot of vanilla from the new oak on the nose, complemented by almond, French patisserie and touches of white peach.The palate is very well balanced, with thickly textured honeyed fruits that lacquer the inside of the mouth and stay there. 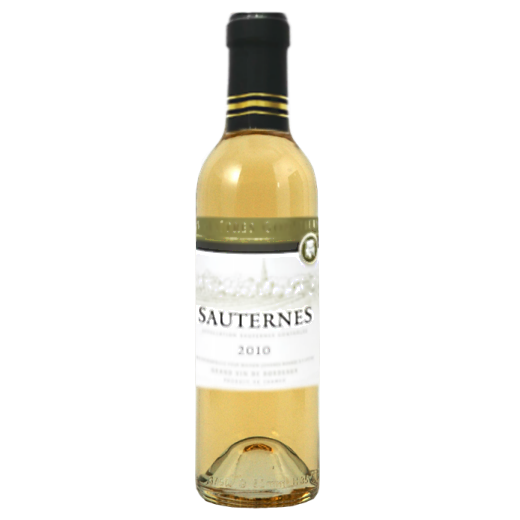 This sauternes reveals aroma of honey, tasted bread & acacia. The taste is rich, smooth, ample, fleshy & full of delicacy.